Health and safety is our number one priority and our licence to operate. ‘Nothing that we do is so important that we cannot find the time to do it safely’. It’s an ethos which runs through the heart of our business. From field operative to senior manager, every employee knows that safety is our licence to operate. 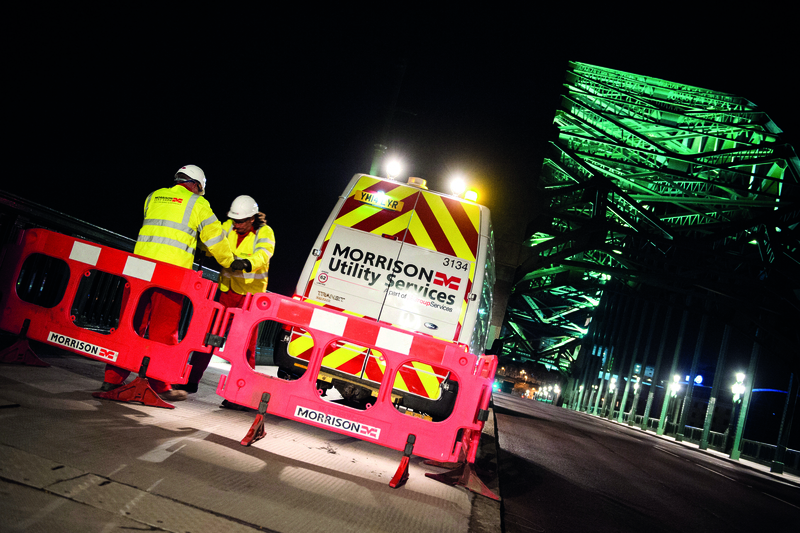 Recognising that good health and safety performance is critical to the success of our business, each Morrison Utility Services employee is responsible for getting health and safety right, without compromise. Our aim is to achieve zero accidents and zero harm to people. Safety is a key agenda item at every Operational Board meeting and forms a major part of our annual Senior Managers’ Conference and individual contract reviews. Issues that are identified during monitoring form part of our Safety, Health, Environmental and Quality Roadmap to achieving zero-harm.